Car thievery is something that has long been a problem. However statistically speaking there are cars that are thought to be more likely to be stolen and those cars that are less likely to be stolen. Auto theft has been climbing in recent years. There are many reasons that this is the case. One reason is that in a poor economy the rate at which stolen cars are available for parts sales or to be able to sell on the black market seems to be more marketable. 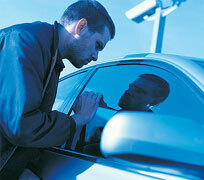 By being more marketable there are issues that are concerned with the theft of automobiles. Recent reports claim that there has been up to a ten percent increase in recent years of cars. There are a number of different reasons that the top ten vehicles are the top ten. Some of them have to do with the vehicles being popular or more of them being on the road while others have to do with the value of the vehicle on the black market. 10. 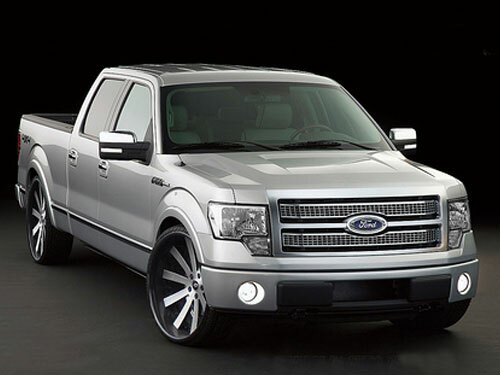 The Ford F150 is the tenth most common car that is stolen in the United States. This car can be looked at for theft for a number of reasons. One is that there are so many of these on the road that they are harder to find. Another is that these have been the best selling trucks for the past twenty five years and their popularity makes them possible for making them looked as something that one might want to steal. 9. The Chevrolet Caprice is another commonly stolen vehicle. This is because there are a number of things that make the car attractive to thieves. One is that these cars are quite common and it makes identification harder. Further this car is often targeted by theft rings as those in other countries will pay handsomely for these stolen cars. Some of the theft rings even lead the seller to take the car to one of the following areas like Poland, Russia, and Eastern bloc countries. 8. 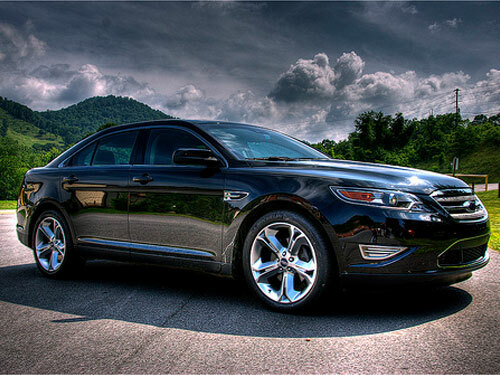 The Ford Taurus is another commonly stolen car. There are a number of reasons for this however the most common reasons are that there are a number of cars stolen on a daily basis and due to the popularity of the Ford Taurus each day a number of these thefts could be of Taurus. 7. Toyota Corollas are commonly stolen cars for a number of reasons. One of the reasons is that these cars are easy to steal from a number of areas like curbside, at the airport, parking lots, and even home driveways. Since these cars are popular to steal there are a number of things that one can do to be able to prevent the theft of their Corolla. 6. The next type of car to be stolen is the Chevrolet Full Size C/K Pick up. These vehicles are popular to thieves for a number of reasons. One reason that these trucks are stolen is because of the way that they look. Another reason is that they are often stick shift and stick shift vehicles are more attractive to thieves as they often do not have the same type of alarm systems as automatic vehicles. 5. 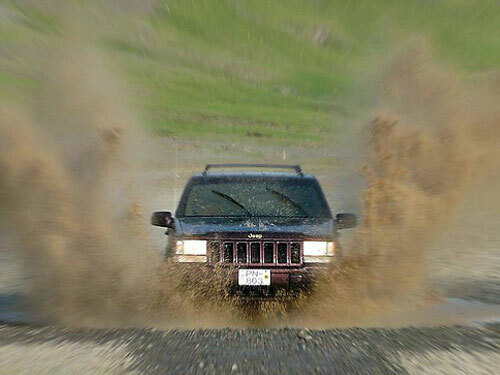 The fifth most common stolen vehicle is the Jeep Cherokee or the Jeep Grand Cherokee. This is because sport utility vehicles are in high demand and those who have been interested in these things are intent on finding vehicles that they can easily unload and sell for a quick profit. 4. 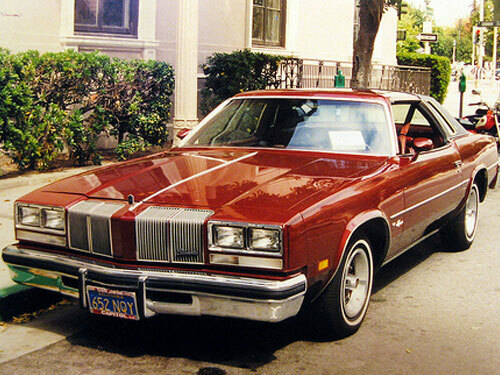 The Oldsmobile Cutlass is another commonly stolen vehicle. This car finds itself among the top stolen vehicles for a number of reasons. For one is a very common vehicle and since there are many on the road there is a higher chance of them being targets. Further the car is very easy to steal. It is easy to be able to break the locks and bypass the ignition. By doing a quick internet search on how to steal a car you can find out how to steal an Oldsmobile Cutlass. Basically you get told that all it takes it to put a flat screwdriver in the keyhole and hammer it in and then turn it hard in order to break the lock. 3. 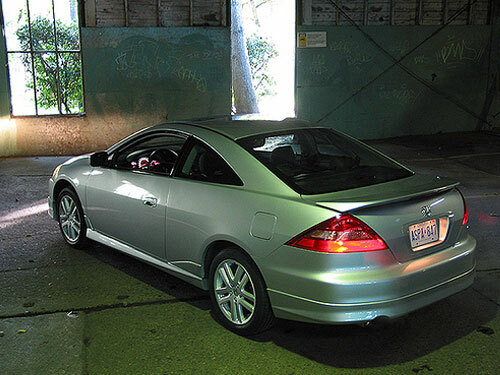 The Honda Civic is another commonly stolen vehicle. This car seems to be the one that is available for a number of things to be considered. These cars are worth $30,000 in parts that can be sold on the black market even though the car is only worth $20,000. So this is a car that is mainly stolen for parts and then the cars are stripped and the parts are sold individually. 2. The Honda Accord is the second most commonly stolen vehicle in the United States. There are a number of factors that affect why these cars are often stolen. There are so many different reasons for which these things are considered. There is a big market for these cars as there are a number of reasons both young and old alike enjoy. Since these vehicles have an easy to pass ignition which makes them easier to steal. Also there are a number of different areas in which one is able to add a larger engine and be able to control things. 1. 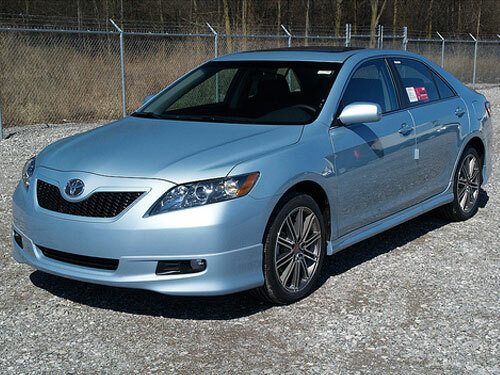 The Toyota Camry is the number one most stolen car in America. Perhaps this is because of the popularity and the fact that there are so many different Camrys on the road now. 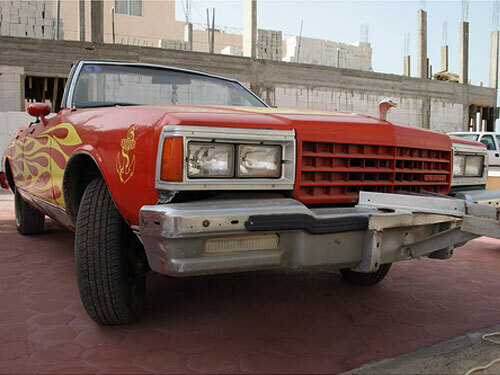 There are also a number of different types of vehicles that are considered. This car has been on the top stolen list for some years and there are a number of reasons for this. 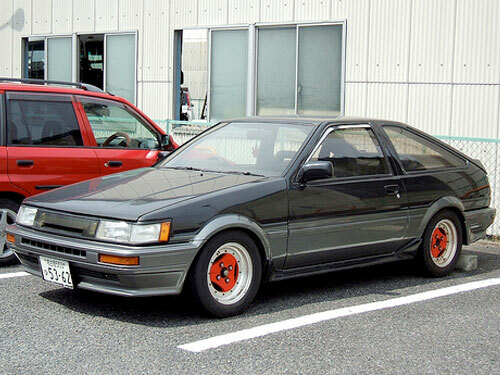 However the most common years of models to be stolen are 1999, 1989, and 1990. Having a vehicle stolen is one of the worst things that one can have happen to them. There are a number of reasons that this is the case and there are even those who choose what types of cars they purchase based on these types of lists. Steeling of my car is really embarrassing, and I never like that my car goes away like this. These thieves should be punished. I will consider this information while purchasing a new car.